Louise Thomas Skin Therapy Online Christmas Gift Guide! What better time to launch our very own online shop than Christmas! We can bring you the benefits of our Clinically proven products and gift vouchers for our bespoke unique facials from the comfort of your sofa. Plus to take the stress out of Christmas shopping we have popped together this rather helpful online Christmas Gift Guide! So less time stressing and more time relaxing and celebrating to good ol’ Buble . Whether they are a sleeping beauty or a get up and glow kind of person we have the solution with this handy Medik8 Limited Edition Kit. Whether they are a skin care junkie or a complete novice this kit is brilliant for everyone and is a bargain as well! 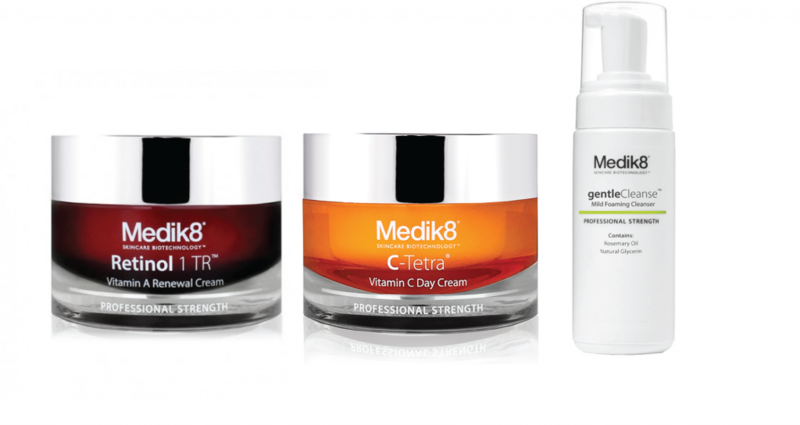 Full size Medik8 C-Tetra cream which is a silky fast absorbing vitamin C day cream to energise and brighten skin. Full size Medik8 Retinol 1TR night Cream ideal for those who are new to retinol or those wanting to help fight the signs of fine lines, uneven skin tone and improve skin texture. Travel size Medik8 Gentle Cleanse which is brilliant for on the go with its deep cleansing foam that works without stripping the skin. Also included is a luxury cosmetic bag to keep all these skin goodies in! With an RRP of £72 this is currently on offer for £48 whilst stocks last. From reading that heading alone I’m guessing you have already thought of someone that this would suit! Someone that needs to have that little bit of ‘Me time’?? We have put together this Ultimate Relaxation Luxury Gift set that will be difficult to actually give away to someone. With the warm and spicy scent of the Festivity Candle it makes the perfect atmosphere to relax, detox and restore with the Balancing Bath oil to soak away those stresses in the tub. All for only £18. Want to give someone the perfect gift but worried about getting it wrong? 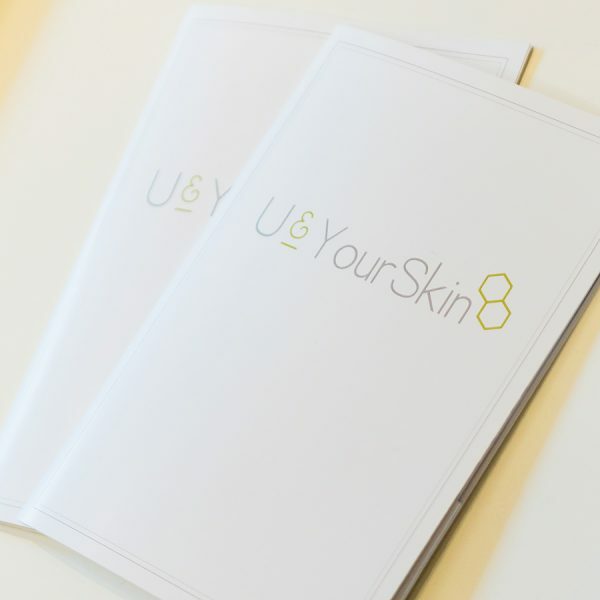 Fear not the ideal solution is one of our U and Your Skin Gift Vouchers. Available for an amount of money or a specific treatment, a gift voucher will enable the lucky person to visit us at a time convenient for them and we will treat them to the best facial they have ever had. You really cannot go wrong with a gift voucher.